Publisher Deep Silver has now announced that Metro: Last Light will be available on May 14, 2013 in North and Latin America and May 17, 2013 across Europe for PlayStation 3, the Xbox 360 and Windows PC. Google has revealed today how many National Security Letters it received during the year. The NSLs allow the FBI to demand account information without a judge's warrant. LCD images [2013/03/08] AND MORE!! In there you will find all current Images that are shown in LCD. You can view them and download them if you find the one you like. Hope you like this new feature. Now if you see a good looking image, you can download it without asking us where can you find it. Link to topic: LCD images [2013/03/08] AND MORE!! 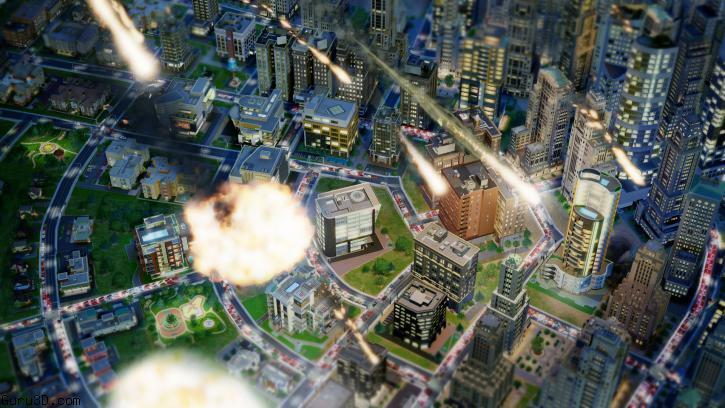 Earlier this week, EA released its newly updated 'SimCity' title to critical acclaim. However, the consumer feedback has been less than stellar (that is being extremely generous) due to the game's "always-on" DRM requiring a user be connected to the Internet and logged in to EA's Origin at all times to play, even in single player mode. 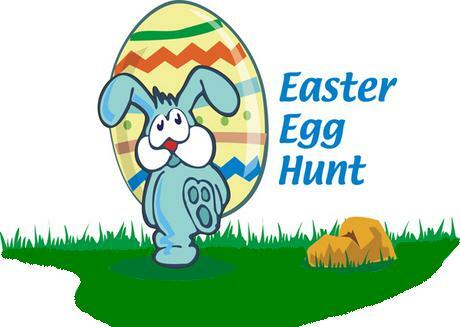 a grate little game, IAAG easter eggs hunt! More info abut it IAAG Easter Eggs Hunt! 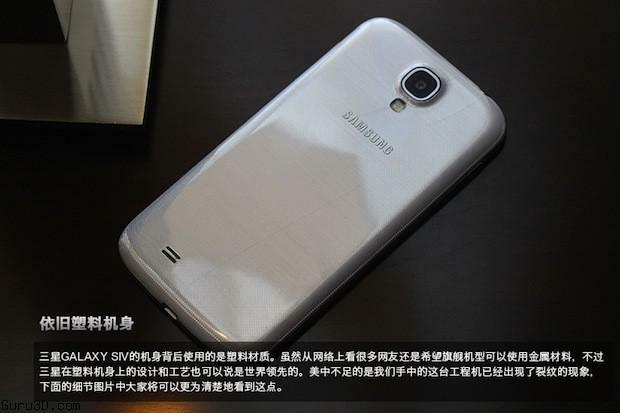 A Chinese website called it168 posted some new images of the Galaxy S IV today, reinforcing previous rumors that the device will look very similar to the current Galaxy S III, at least the dual-SIM variant that's apparently being shown here. The back will apparently feature cross-hatched textured plastic, which would make a departure from the smooth-coated plastic on the current generation of Galaxy devices. Read more after the break. 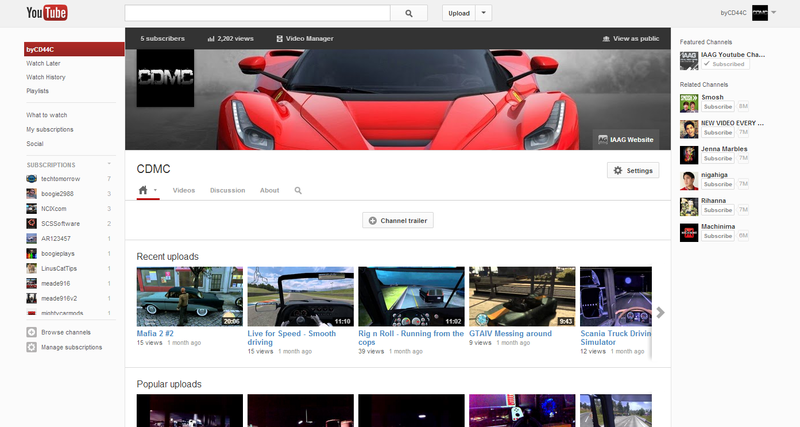 So this is the new TY layout, what do you think about it? 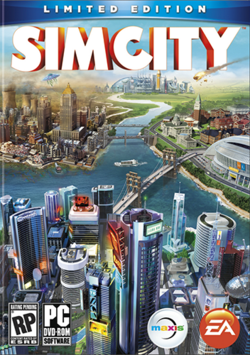 Earlier this month, EA released its newly updated 'SimCity' title to critical acclaim.